Baile de California was founded to preserve the unique cultural history of California through dance and music. 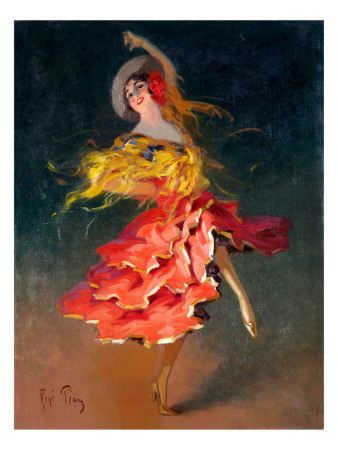 Our repertoire is ever growing but currently focuses on folk dance of the Rancho Period circa 1820-1850, Classical Spanish Dance, and Folklorico. We will continue to add new pieces to our repertoire to reflect social dances and choreographed pieces that have particular significance to Santa Barbara and California. ALL are welcome to join, men, women, and children. Please see the Class and Performance page to see new classes and upcoming performances.